There is no doubt that our creative businesses are our passions, and as such hold a very special place in our hearts. We love designing and making but the actual sales and marketing side can oftentimes seem a little daunting for us creative types. Rather than trying to go for the hard sell then, my recommendation is to woo your customer through a multi-pronged plan of action. Here then are five free, or very low cost ways, to do just that and in the process to bring more traffic, and consequently more potential buyers, to our handmade businesses. Blogging is a great way to have a home base where we can explain in more detail who we are and what we make. Here we can share about our creative process, we can showcase our products and we can network with other craft business owners and potential buyers. If you are concerned about the technicalities of setting up a blog then choose one of the free build-a- blog platforms, such as WordPress.com or Blogger.com, where they will walk you through the process. On your blog ensure that you have a great ‘About Me’ page which really details the story of what inspired you to start your business in the first place. People love stories and they love insights into other people’s lives. You don’t need to share everything here about yourself, but details about what sets you apart as a seller, all help to build a picture of you the designer. Of course also include links back to your store, whether that be on Etsy, ArtFire or your own website, and blog regularly about your latest products. In addition to creating your own blog, another way to get free exposure is by leaving comments on other people’s blogs. By posting relevant and interesting comments you will find that many people will click through to your url to learn more about you. Social media is a perfect no cost way to get your handmade items in front of more eyes. Here you will also be giving people a snapshot into your life and into your design process, but it is also important to remember that these sites are exactly what they are called, social. Thus you need to share the handmade items of others, as well as your own and to interact with people in a fun yet professional way. There are of course a number of social sites but the four I would recommend for those with a handmade business are Facebook, Twitter, Pinterest and Instagram. The first two are great for making connections and the latter two for showcasing your work, as they are both so visual. There is no need to feel overwhelmed with social media, just start with one or two sites, maybe Facebook and Pinterest and then gradually build from there, you don’t need to do everything at once, but consistency is key, so make sure you post to the ones you choose regularly. Another free way to get more exposure is to be open to doing interviews about your products and your business. If you are approached, don’t be shy, you need to tell the world just how great your handmade items are. 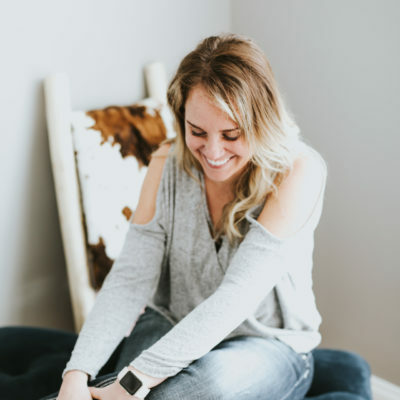 If you have a blog, maybe connect with another crafter and offer to do an interview exchange. Alternatively mention on your website or Etsy ‘About Me’ page that you are open to doing interviews, remember people need content for their own blogs and you can offer something truly unique, your story. 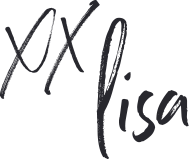 I run a craft blog myself and am happy to offer a platform for any handmade business, if you would like to be featured drop me a line and you could soon have your first interview under your belt. As with interviews, getting your product reviewed by another website or blog is a cool way to spread the word about what you offer. Approach blogs which have a focus in your area of expertise, so if you sew maybe try the sewing and quilting blogs first. Offer to send something to them in exchange for a review and mention of your store, the item could then be offered as part of a giveaway which should get you even more exposure. Another option is a product swap whereby 2 or more crafters exchange items and then write a blog post about what they have received in the mail, a definite win/win for both sides. A low cost option for getting more traffic is to get listed in a craft directory. Firstly this will give you a link back to your store or blog, which helps with your ranking in the search engines. Secondly, by listing your business in the directory you can increase your direct exposure to prospective customers, thus increasing your opportunity for more sales. Another advantage to a directory listing is that although it may cost you a little in terms of cash, it costs next to nothing in terms of your time. Once you have placed your listing in the directory you don’t have to devote any more attention to it, the directory will be promoted by the webmaster and it will carry on garnering traffic for you. 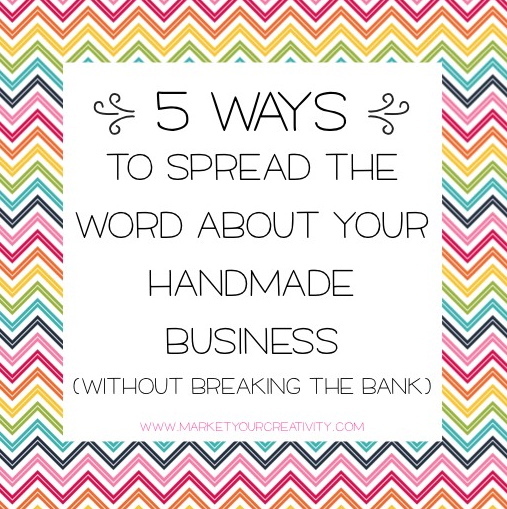 So there you have five ways to get more traffic to your handmade business. The majority of them are free and all are achievable for every handmade business owner. If you are just starting out, don’t feel totally overwhelmed by the suggestions, but take it easy and work through one option at a time. Build on that for a week or two and then move on to the next. In any handmade business it is the tortoise that will be triumphant over the hare, remember slow, steady and consistent will win the race. Alison Wood is passionate about crafts and creating online spaces where she can bring together makers and lovers of all things handmade. Take a look at her blog Art of Crafts or place a listing in the Art of Crafts Directory and help your business stand out from the crowd. I would be wary of people that send you emails requesting an item for a positive review on their blog. Many of these people are just wanting free stuff, almost demanding it. It is important to check out their blog, see how many followers they have and how active they are on this blog before deciding to send them items. Contacting the blog yourself, as suggested, is a better way to ensure that you aren’t getting ripped off. While no guarantees, it is still a lot better than someone contacting you trying to get free items. I like your ideas but, I don’t see how I would have time to write a blog. I have a part time job, help with my father and my business is sewing doll clothing and I’m the only seamstress. I’m not computer savvy enough to set up my own blog.